In 1849, the first newspaper by and for women was launched. 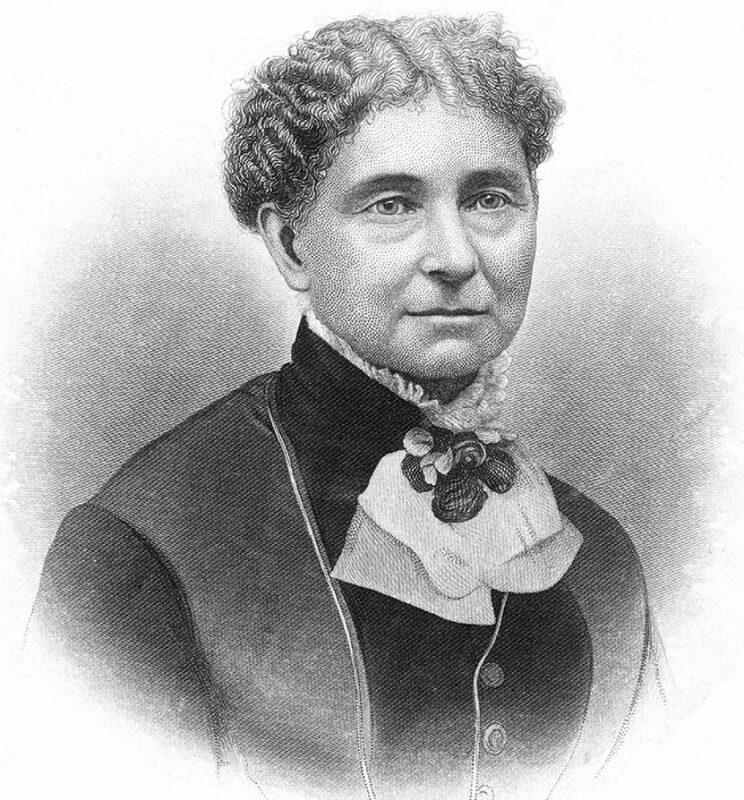 It was called The Lily, and it was the work of prominent suffragist Amelia Bloomer, whose work has sadly been overshadowed by her more-famous contemporaries. Also, the clothing term “bloomers” is named for her!